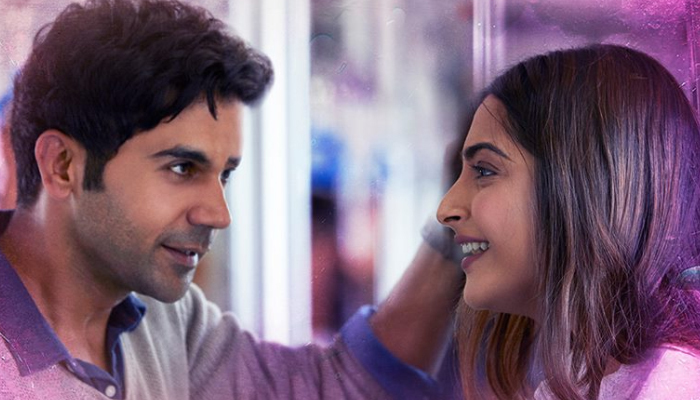 Ek Ladki Ko Dekha Toh Aisa Laga 2nd Day Collection, Earns 7.95 Crores Total from India! Director Shelly Chopra Dhar’s directorial’s much-buzzed Ek Ladki Ko Dekha Toh Aisa Laga has registered a decent opening. Due to positive feedback from the viewers, it gained a good word of mouth and as expected witnessed a fair jump on Saturday. 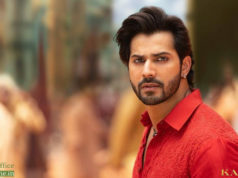 Starring Sonam Kapoor, Anil Kapoor, Rajkummar Rao and Juhi Chawla, unconventional love story drama Ek Ladki Ko Dekha Toh Aisa Laga has got succeed to hit the target right and impressed many with its relevant content. It has received mostly positive reviews from the critics as well as the audience and as a result, picking up well over the weekend. Fox Star Hindi’ presentation opened on an average note in the morning but recorded decent growth in footfalls post noon shows in metro cities. From 1500 screens nationwide, it did the business of 3.30 crores on Friday. On the next day i.e. Saturday, ELKDTAL witnessed a fair jump of 40.91% than Friday and raked the business of 4.65 crores. With this, its total collection after 2 days has become 7.95 crores nett at the domestic box office. 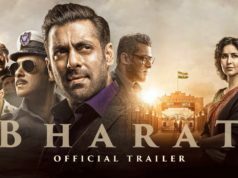 Produced by Vidhu Vinod Chopra under the banner of Vinod Chopra Films, and distributed by Fox Star Studios. Also features Akshay Oberoi, Regina Cassandra, Brijendra Kala and Madhumalti Kapoor in supporting roles. It marked the Bollywood debut of Cassandra, and the first collaboration between real-life father and daughter Anil and Sonam.